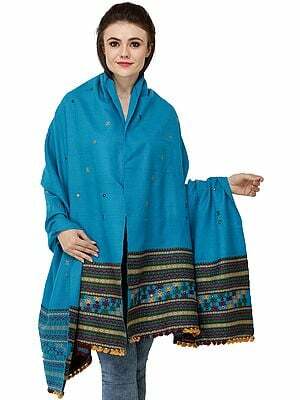 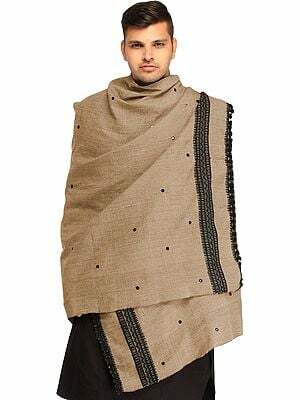 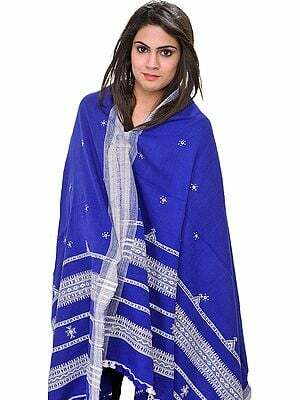 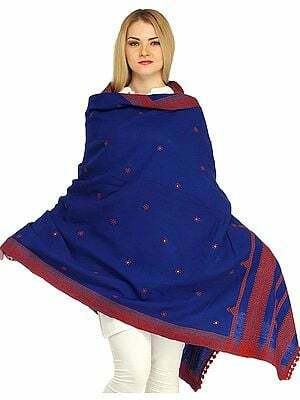 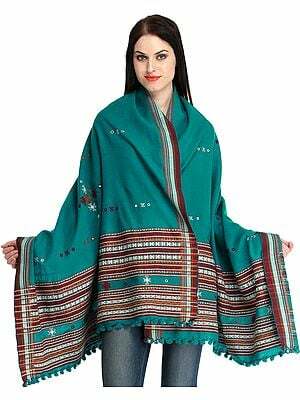 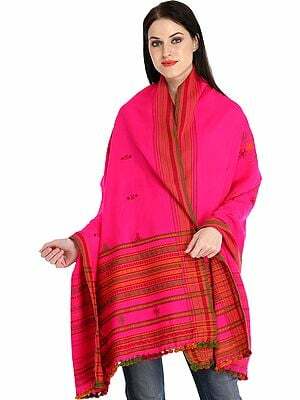 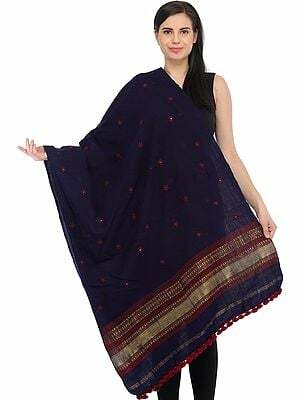 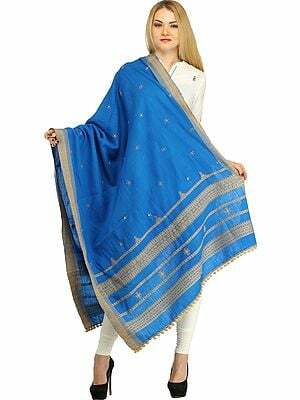 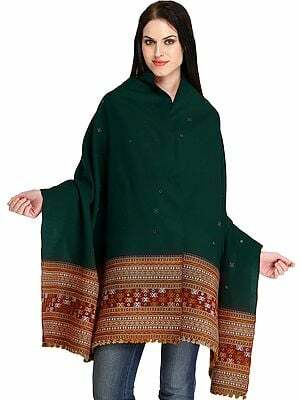 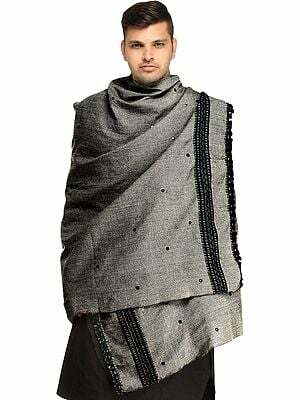 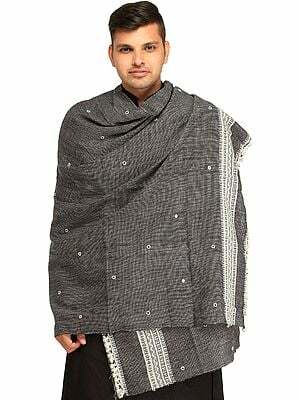 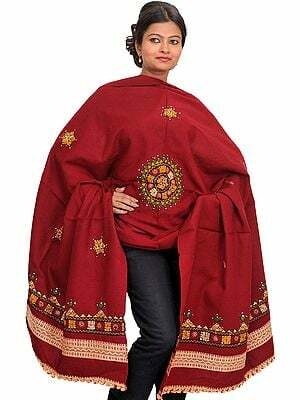 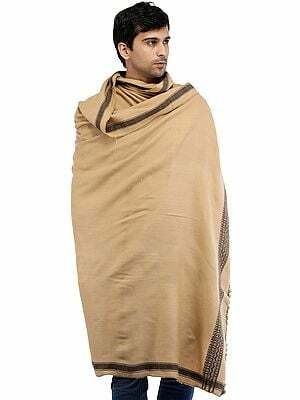 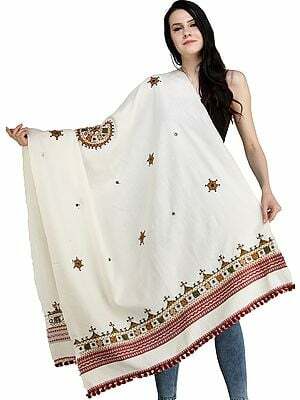 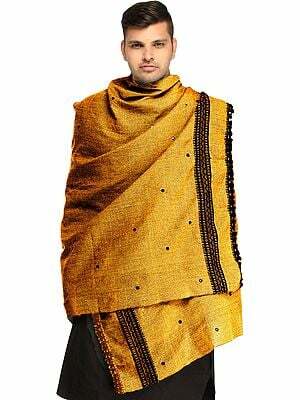 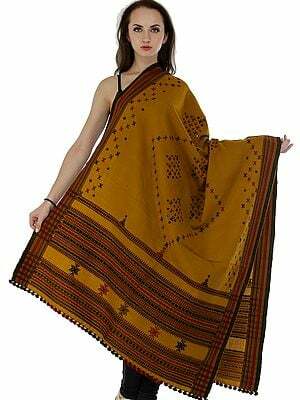 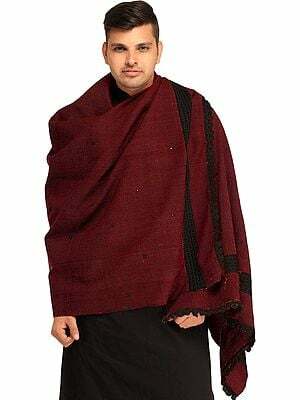 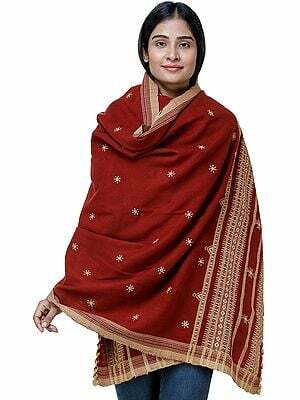 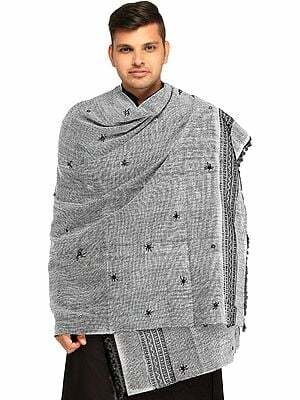 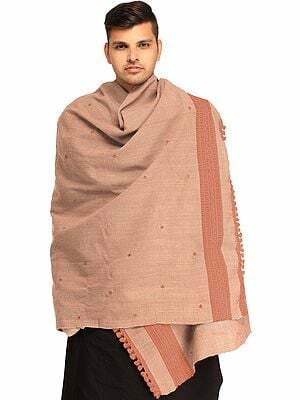 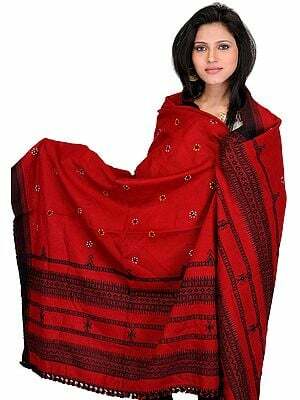 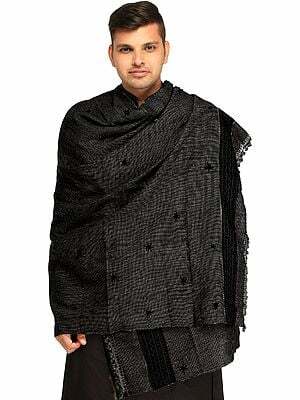 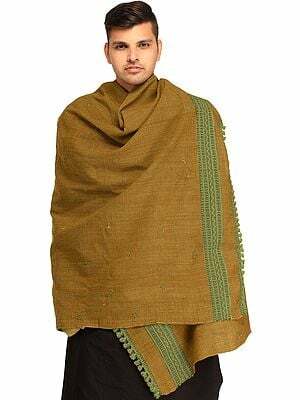 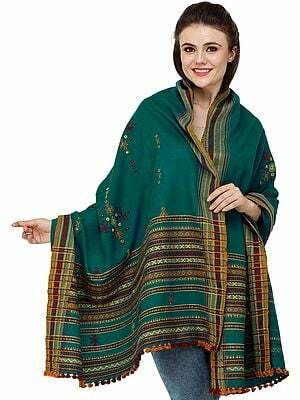 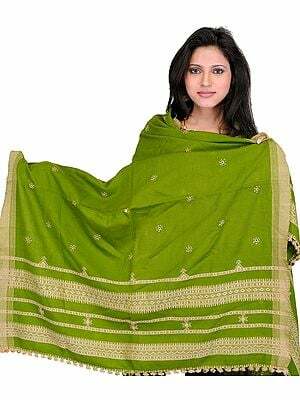 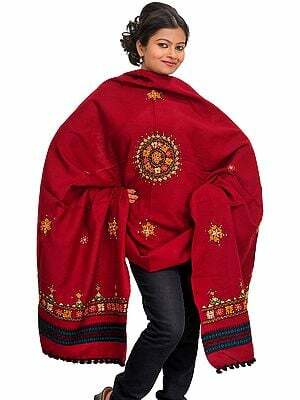 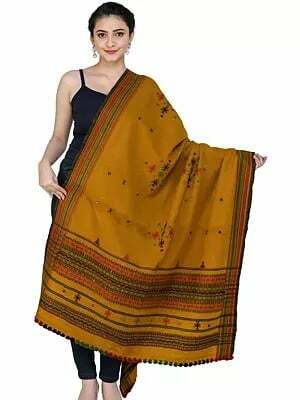 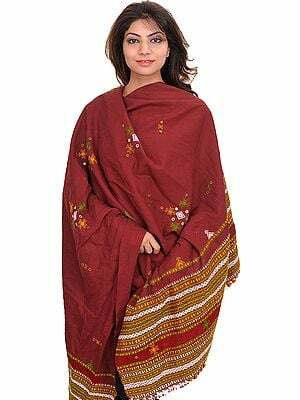 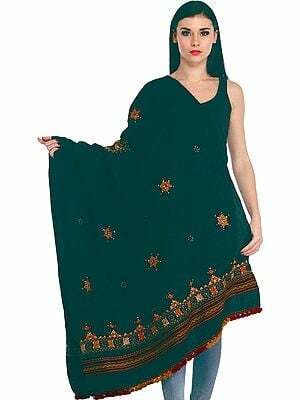 This is one of those dupattas that is unputdownable once you have set eyes on it. 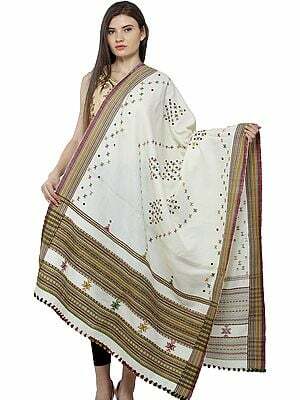 Fashioned from pure homegrown cotton in Kutch, a Western Desert region where fashion is a passionately pursued art form, it comes in a variety of rich pastels, each of which promises to add an aura of the regal to your presence. 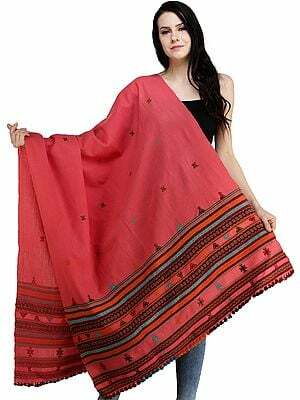 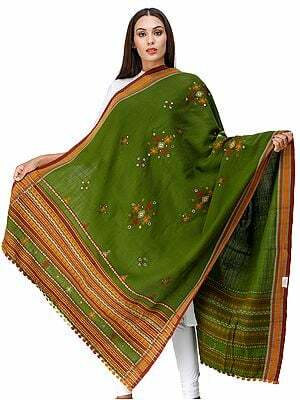 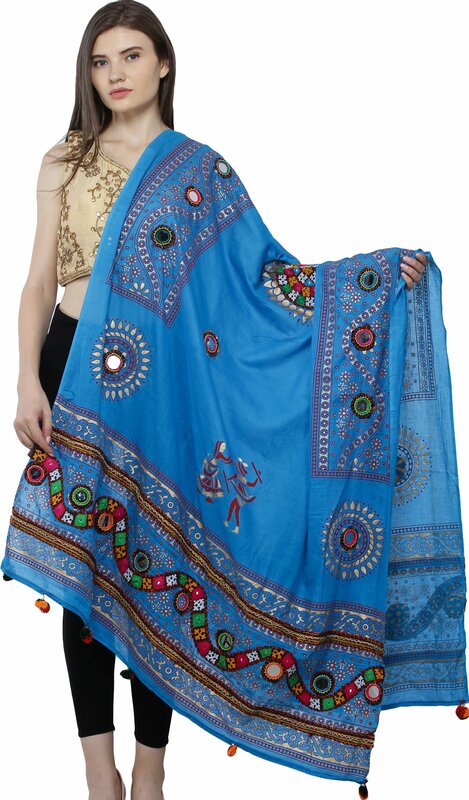 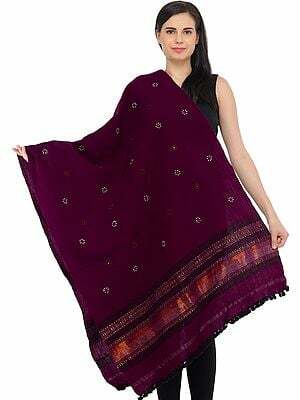 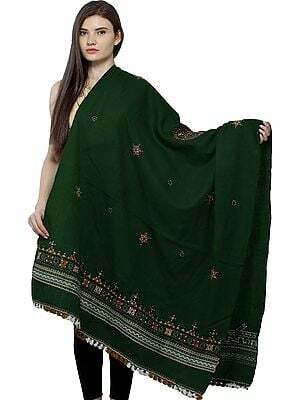 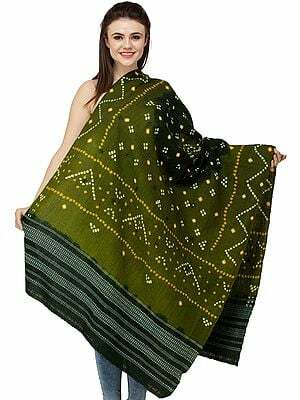 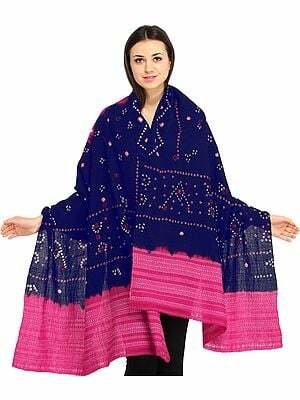 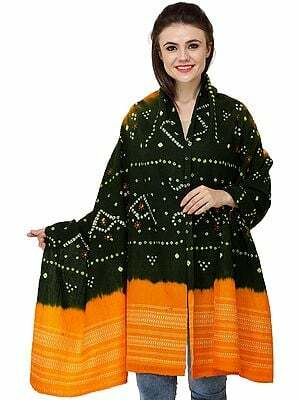 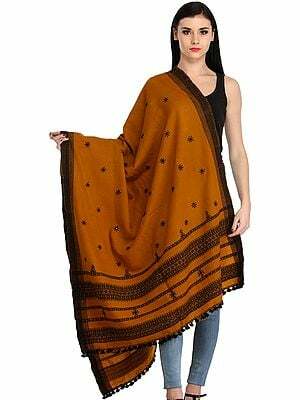 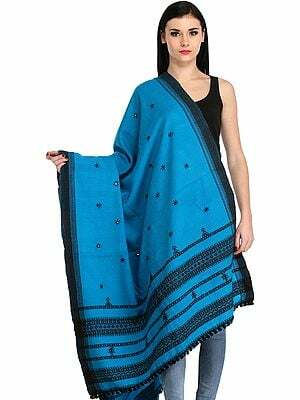 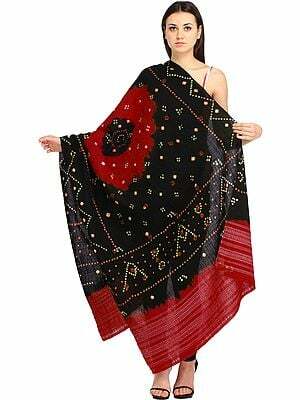 The extensive prints on these dupattas comprise of colourful folk motifs, set off by glittering pieces of mirror annealed strategically into the same. 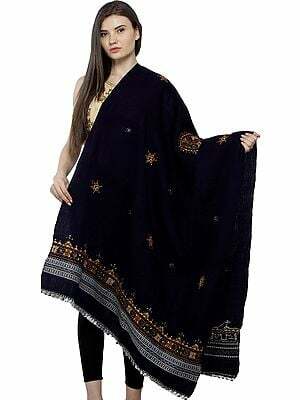 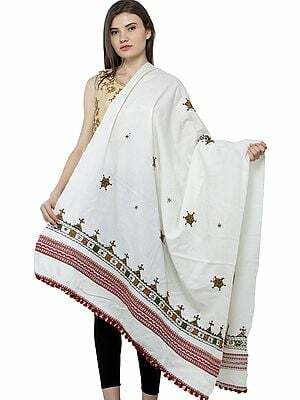 We say, team this with pale or gold ivory Indian suits and ethnic jewellery.